How are you feeling today? 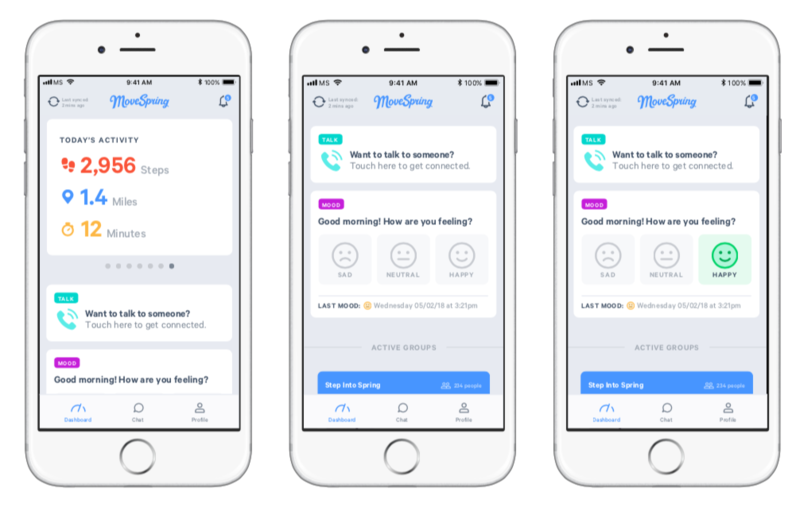 You can log your mood each time you open up the MoveSpring app. Follow the steps below to record your mood. The mood module will appear on your dashboard. Scroll down to view the full mood selection tool. Select the mood that best represents you at that given time. View your last logged mood along the bottom of the mood module. You can log as many moods as you'd like per day! Each time you open the application, you can log a mood! If you have questions on how to request a call from the Healthy Senior Call Center, check out this document! Need technical support? Send a message to the MoveSpring support team through the blue chat icon in the bottom right-hand corner of this page.